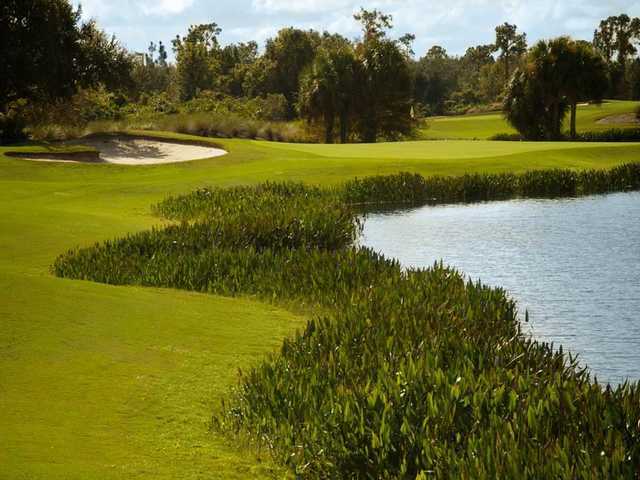 Stonegate Golf Club at Solovita offers two 18-hole, championship golf courses. The Oaks Course is the club's original course. 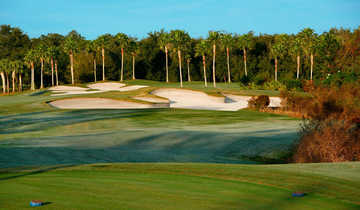 Gently rolling fairways are bordered by dense vegetation, requiring precision and skilled iron play. 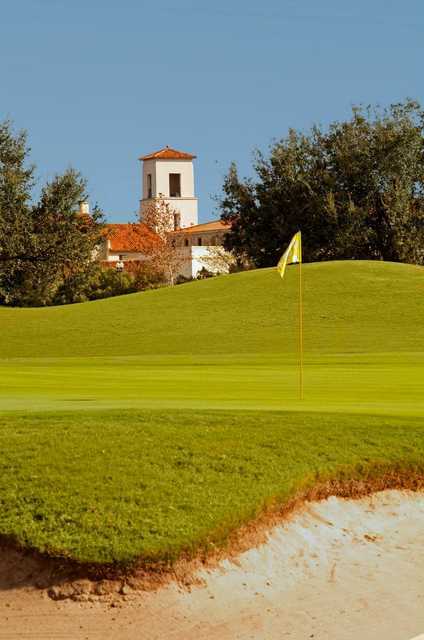 Stonegate Golf Club at Solovita offers two 18-hole, championship golf courses. The Oaks Course is the club's original course. Gently rolling fairways are bordered by dense vegetation, requiring precision and skilled iron play. Fairways bunkers are oversized and built within mounding complexes, making it even more difficult to make a recovery for par. The slightly elevated greens are large and undulating. There are 66 sand bunkers and waste areas scattered throughout, mostly ordering the landing areas and greensides, to provide even further challenge. Water hazards also come into play on 11 holes. The Oaks Course is also home to several species of wildlife so golfers will often catch a glimpse of cranes and herons - even alligators.